email marketing also. 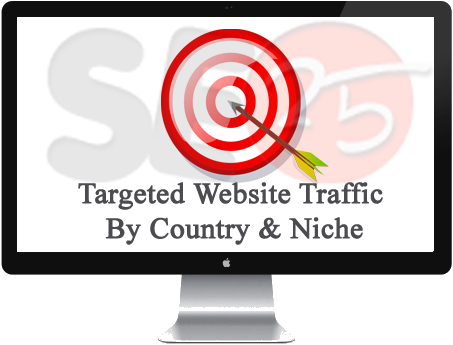 We have many solution for website traffic. Please contact me. If you need any further clarification regarding this service.